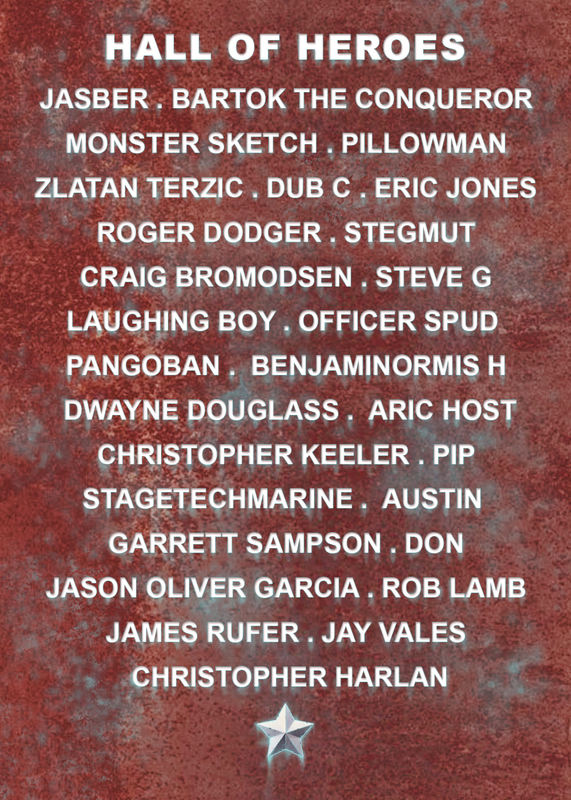 Immortalized in graphic design stone are the names of the Kickstarter backers who so valiantly supported the game Nuclear Bro-liferation. Watch the Epic Nuclear Bro-liferation Trailer! The Kickstarter campaign for the game begins Monday, March 26. I developed a trailer with my friend Dwayne Douglass. Check it out on my Kickstarter page or on Youtube! Winter is almost over and Nuclear Bro-liferation is coming! The game is complete, I am just finalizing all the business stuff now, with dreams set for expansions and other quirky card games. So why the name, you ask? Nuclear Bro-liferation is kinda long with too many syllables, you say. I know, I know. But all the great ‘bro’ names have been taken or would be contested. Personally, I like these names: GI Bro, Bro Wars, Bro Hammer 40,000… but sadly, great minds think alike and these names exist out there, somewhere. Nuclear Bro-liferation is my favorite from my original ideas. Don’t worry, you’ll get used to it. Remember the Nintendo Wii? I remember being dumbfounded at the name. It’s like pee or wee wee. Come on Nintendo! Nobody is shocked by this anymore except philosophers like myself.